The world can be a cranky place sometimes and it’s so easy to get lost in disapproval. So I wanted to do my part to make things a little sunnier by shining a light on some things I love. I hope to make this a regular occurrence, because it makes me happy and hopefully it will make you happy too. I first learned about the Overview Effect when I watched this short film and it blew my mind. The Overview Effect is an illuminating experience brought on by viewing the world from space. It’s the change of mind many astronauts find themselves going through that has them seeing the world as a single, united organism. A thing to be cherished as a whole. Borders seem insignificant and the world is seen as a delicate, fragile place in need of our protection and care. It is my sincere wish that anyone (corporate leaders and politicians alike) making any decisions for our planet could go to space and have the benefit of this effect. In fact, I think everyone could do to benefit from it. How would it change us as a species if we could only step back and see how close we are to each other, how much we depend on each other and the ecosystems of the world for our survival? 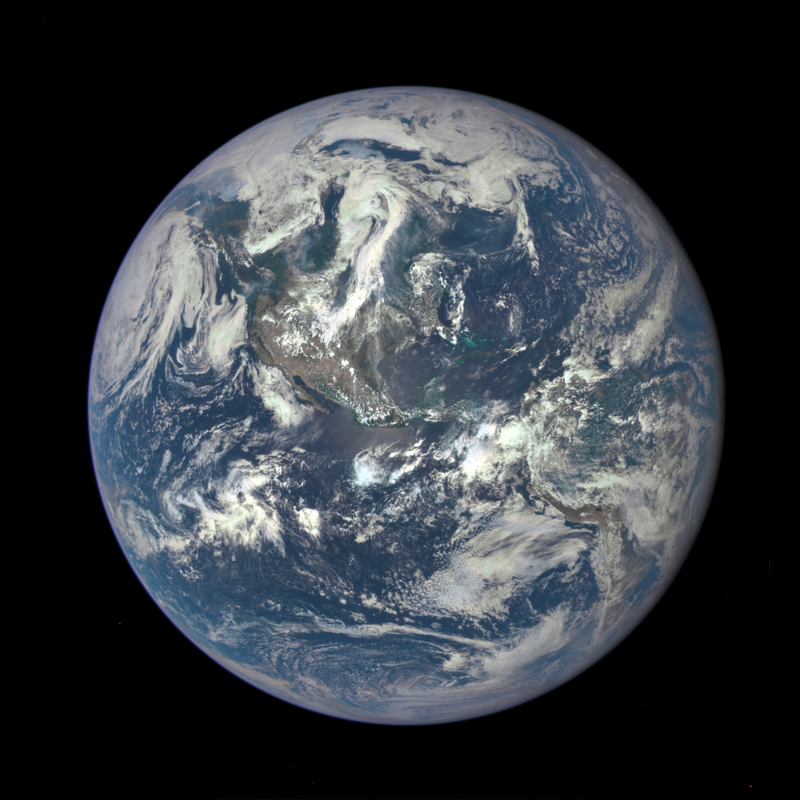 Would it make us better people to see the tiny, ‘pale blue dot’ of our earth from a distance? Would we come to cherish our home and our neighbours more? Would we think before tossing litter on the ground, yelling at someone for cutting us off in traffic, or eating another creature for dinner? Call me idealistic but I think it could make a difference. Something has to before it’s too late—don’t you think? Luckily for us there is something called The Overview Institute which seeks to share the experiences of the lucky few astronauts who have been able to benefit from this perspective. I love the idea of an institute dedicated to the Overview Effect and I hope they have success in getting their message across. It’s vitally important that we see the world as a whole, look up and wonder, and reach out and help.